Home Review Have a GUILT-FREE day! Have a guilt-free day everyone! I decided to review a restaurant known for having “Guilt free” food and serving only the lightest and healthiest food! 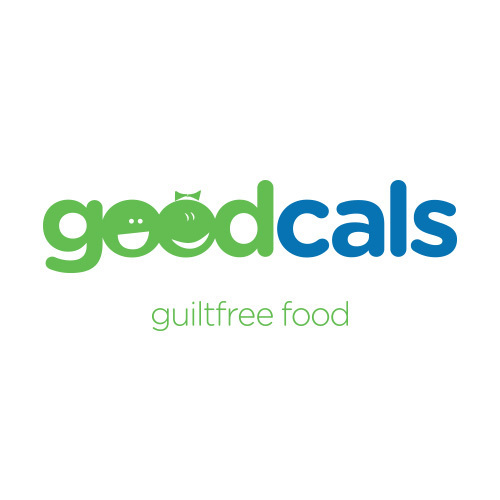 ….Goodcals! Located in Concord Plaza in Tagamo3, the way to GoodCals is quite easy and the parking as well during the day (at night it is one of the worse spots to park at!) The place is very cozy and colorful, with tables indoors and outdoors. The outdoor tables have small flower pots on each one, adds a great positive vibe to the place. As you enter, there will be a huge wall-mounted menu (a pleasure to the eye especially if you are short-sighted like me!) on your left just in case you aren’t sure what to pick, it also has the calorie intake! I chose the “Sweet Whirlpool” and I must say I loved it. It contained peach, tomatoes, lettuce, cheese and nuts with extra creamy sauce! I must say I was quite unfamiliar with the combination of sweet and sour, but when I ate it, it was absolutely taste bud-satisfying and with only 220 calories! It is quite filling with huge portions to satisfy my hungry tummies. The staff is quite friendly despite the long time they took to prepare the salads, and the price range is reasonable from 40-80 EGP depending on the salad. Overall, Goodcals is a great addition to the Tagamo3 area, with a heavily populated business district during the day. Home delivery option is available, if you just want to pick up the phone and order. Next articleBeat Stomach BLOATING in 4 Easy Steps!